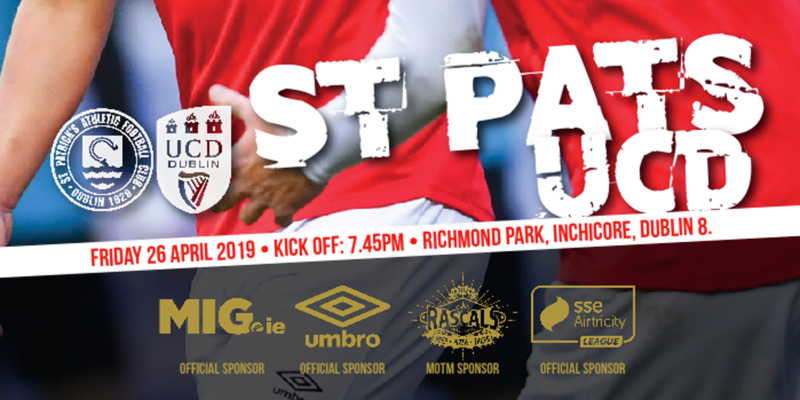 St Patrick's Athletic bowed out this year's League Cup but not without a determined second half performance. 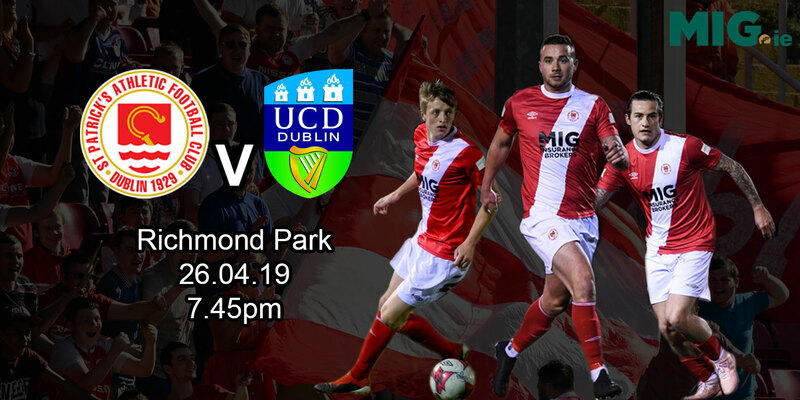 Last season's League Cup champions suffered consecutive defeats to Dublin City and Shelbourne, who meet in next Tuesday to decide who progresses to the next stages. 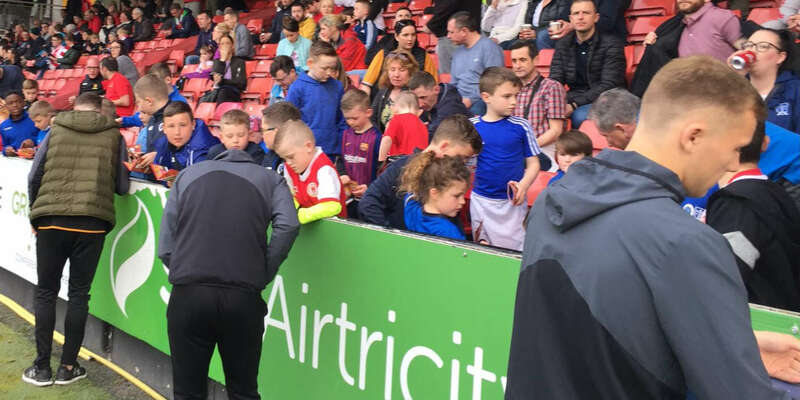 Martin Russell and Paul Osam resumed managerial duties for the second match running, but their minds would also have been on Friday's visit of Drogheda United in the league. Despite trailing by three goals by the hour mark, from goals by David Crawley (13th minute penalty), Ger McCarthy (35th minute) and Ger Rowe (57th minute), the Saints pulled two late goals back to show some of the fighting spirit that had seemed to escaped the team in the past few weeks. A wonderful solo effort from Con Blastis on 70 minutes opened the scoring for the Saints, and Jimmi-Lee Jones notched up his second League Cup goal in the final minute after a good knock down from Robbie Smith.